Home / selenium webdriver / WHAT ARE THE FEATURES OF SELENIUM? WHAT ARE THE FEATURES OF SELENIUM? Supports Cross Browser Testing. 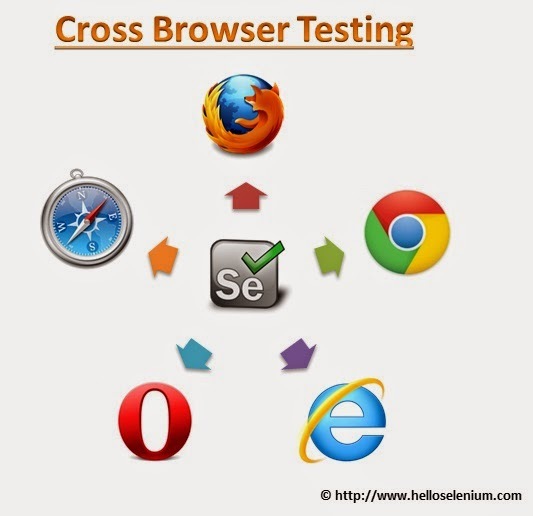 The Selenium tests can be run on multiple browsers. 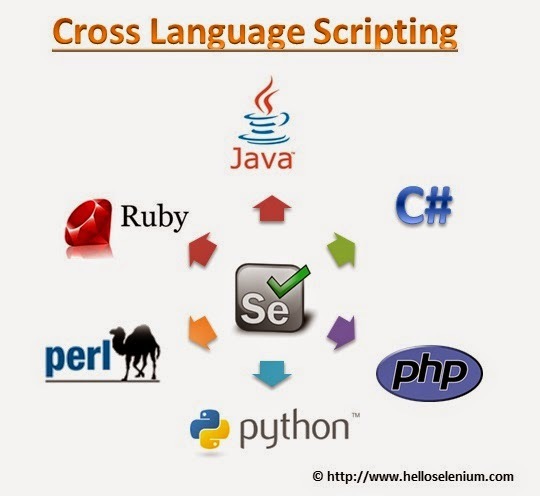 Allows scripting in several languages like Java, C#, PHP and Python.